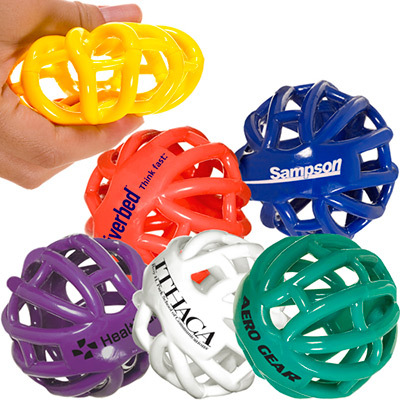 Give away Semi Truck Stress Relievers and observe a smile on your recipients’ faces! These stress relievers are made from high quality materials. Count on them to boost your brand’s visibility. We are confident that you will enjoy the coverage your brand will receive. What’s more, we will also provide you with free tips to ensure a successful brand promotion! Do not miss out on this opportunity! Order now! "Pleased with my shipment of stress relievers. " Release stress with this logod truck!